Supportive boots for explosive forward play. The game is in the balance. It's time for you to drive your opponents to defeat. 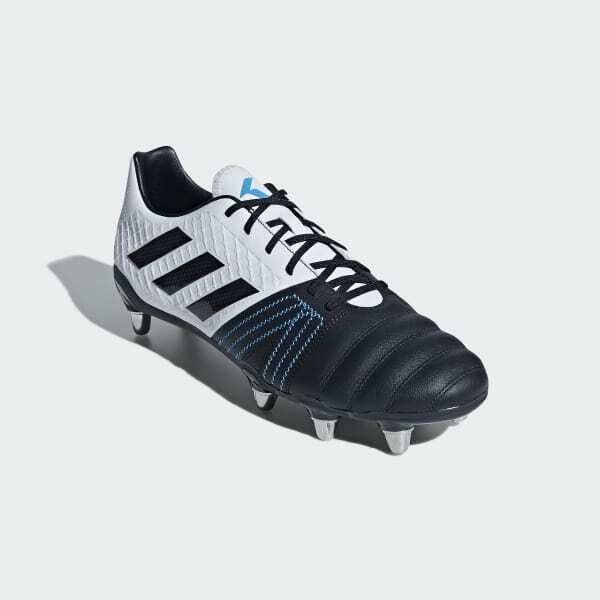 Built for forwards, these lightweight rugby boots have a comfortable synthetic upper with a soft leather forefoot. A cage system offers extra support for powerful play. The 6x2 stud formation and raised heel deliver traction and momentum on soft ground.